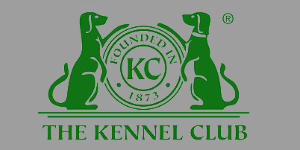 At Perth Dog Training we are accredited by the Kennel Club to teach all levels. 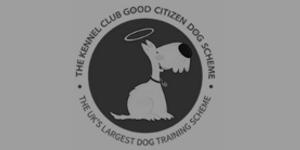 All of our classes are designed to be fun for owners and dogs alike , we work hard to make dog and puppy training a rewarding experience delivered in a friendly environment. 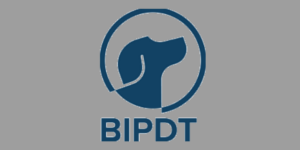 The Puppy Training at Perth Dog Training is held in a class setting where will work with you to enable you to understand how to train your puppy, and develop a great relationship. 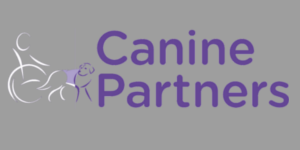 One-to-one dog training is carried out on an individual basis dependent on the needs of the dog or owner, this could be at your own home, a local park or at our centre. 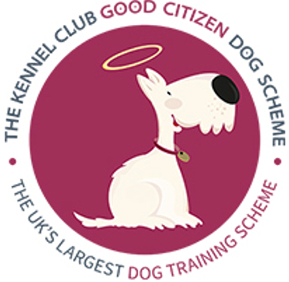 Classes are held to accommodate those who are participating in Bronze -Silver And Gold levels of the good citizen scheme.